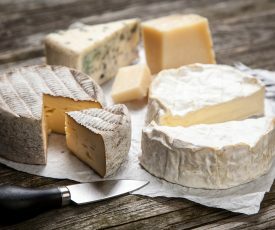 Have you ever dreamed of a lifetime’s supply of cheese? Well now you can make it a reality! 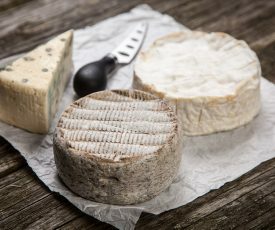 Sign up to receive a monthly selections of the best of our cheeses, straight to your door.